(a) incomplete, (b) suspected of being false or answered in bad faith, (c) illegible, (d) contain sexual content or are otherwise offensive or objectionable; or (e) not in compliance with these Official Rules. rights they may have in any Released Publicity Content, even if such Released Publicity Content is altered or changed in a manner not agreeable to entrant. entry as winner, and will take place at Sponsor’s corporate office on the following date: March 13, 2015. The Winner need not be present to win. The announcement of the Winner may take up to ten (10) business days. submitted for a new drawing. 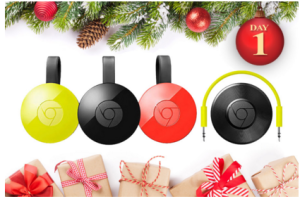 Prizes will be shipped approximately one (1) month after completion of the Promotion Period. for purposes of these Official Rules and the date the Prize is awarded or redeemed. 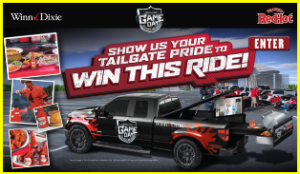 Prizes are non-transferable and no substitution will be made unless Sponsor, in its sole discretion, determines otherwise. Sponsor reserves the right to substitute a Prize for one of equal or greater value should it become unavailable for any reason. provincial and local taxes on the Prize are the sole responsibility of Winner. 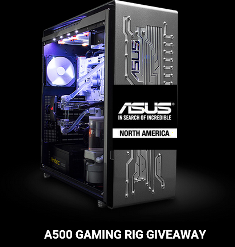 from Sponsor, Sponsor will randomly draw another Entrant. award at a future event. 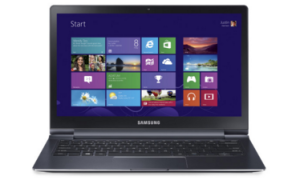 limitation any costs, fees, expenses, or damages incurred in the use of the Prizes. stated number of Prizes will be awarded. rights and obligations of the Entrant and Sponsor in connection with the Promotion, shall be governed by, and construed in accordance with, the laws of the State of California without giving effect to any choice of law or conflict of law rules. 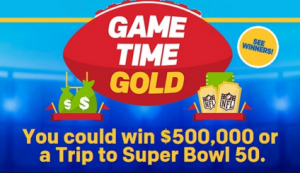 McDonalds – Win $500,00 or a trip for 2 to Super Bowl 50 and more prizes by December 21, 2015 – INSTANTLY! 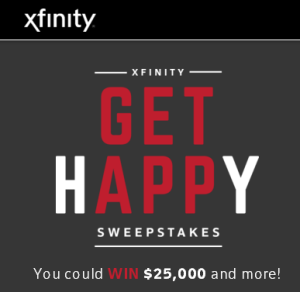 XFINITY – Win a $25,000 check and more daily prizes by January 4, 2016 – DAILY! 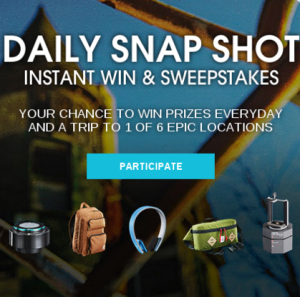 Camel.com – Win a $7,000 trip for 2 to one of the following 6 locations New York City, NY; Los Angeles, CA; Detroit, MI; Iceland; San Diego, CA; or Hawaii and more instant prizes by December 16, 2015 – INSTANTLY! 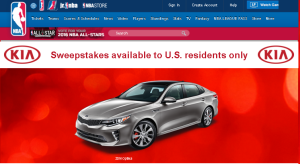 NBA.com – Win a 2016 Kia Optima LX valued at $21,840 and more instant prizes by December 21, 2015 – INSTANTLY! 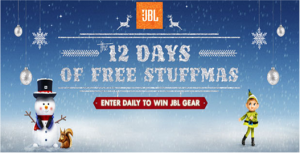 JBL – Win a trip to Hard Rock Hotel in Las Vegas, Nevada and tons of great prizes by December 19, 2015 – DAILY ! American Musical Supply – Win this incredible Fender bass rig valued at $3,399 by November 30th, 2015! 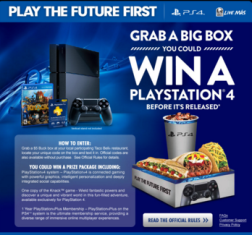 Taco Bell – Win 1 of 6,048 prizes of a Limited Edition Gold PS Bundle by November 4, 2015 – INSTANTLY! 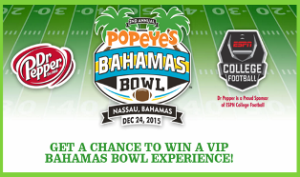 Dr Pepper Popeyes – Win a trip for 2 to Nassau, Bahamas to attend the 2015 Bahamas Bowl or the 2016 Bahamas Bowl and more great prizes by October 25, 2015 – INSTANTLY! 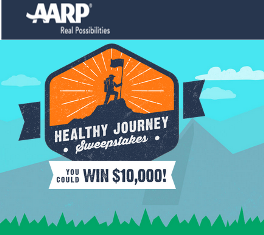 AARP – Win A $10,000 check or A Fitbit Flex Wireless Activity + Sleep Wristband valued at $100 by October 31, 2015 – INSTANTLY !